1. Aoi, W et al. 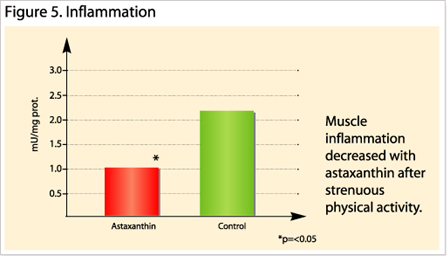 (2008) Astaxanthin improves muscle lipid metabolism in exercise via inhibitory effect of oxidative CPT I modification. Biochem. Biophys. Res. Com. 366 (2008) 892–897. 2. Ikeuchi et al. 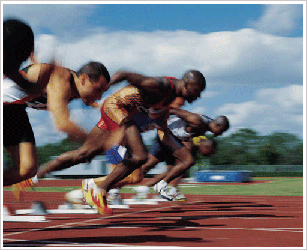 (2006) Effects of astaxanthin supplementation on exercise-induced fatigue in mice. Bio. Pharm. Bull. 29(10):2106-2110. 3. Aoi, W. et al. 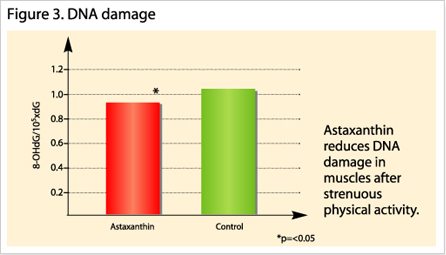 (2003) Astaxanthin limits exercise-induced skeletal and cardiac muscle damage in mice. Antioxid Redox Signal 5(1):139-144. 4. Sawaki, K. et al. 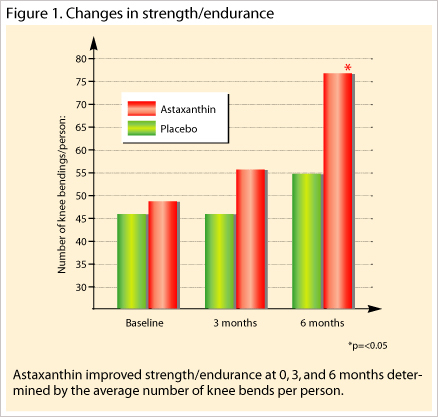 (2002) Sports performance benefits from taking natural astaxanthin characterized by visual activity and muscle fatigue improvements in humans. 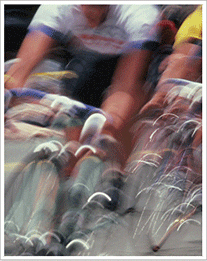 Journal of Clinical Therapeutics & Medicine 18(9):73-88. 5. 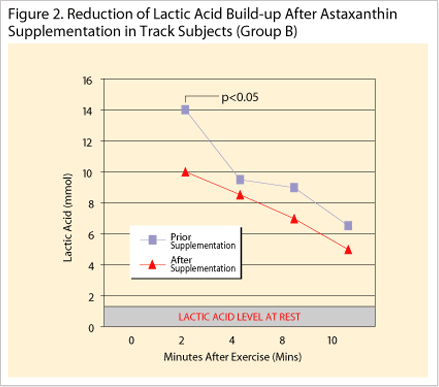 Malmsten, C. (1998) Dietary supplementation with astaxanthin rich algal meal improves muscle endurance - a double blind study on male students. Karolinska Institute, Stockholm (Unpublished). 6. 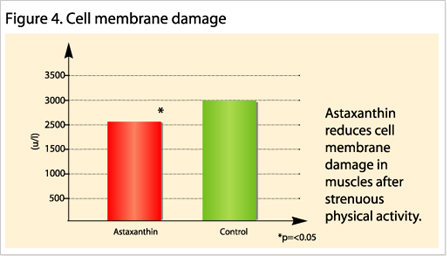 Lee et al., (2003) Astaxanthin Inhibits Nitric Oxide Production and Inflammatory Gene Expression by Suppressing lκB Kinase-dependent NF-κB Activation. Mol. Cells, Vol. 16, No. 1, pp. 97-105.